Ethan Abramson is a New York based furniture company founded on the principles of building American made, environmentally conscious handcrafted furniture. Ethan’s Designs and shop practices are built around the idea of minimal waste, re-purposing, and environmentally conscious production methods. 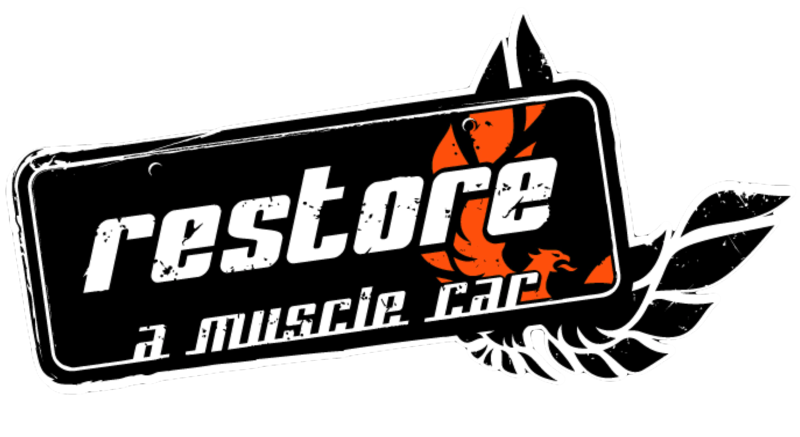 Dave Hall is the owner of Restore a Muscle Car, an automotive restoration shop based in Lincoln NE. Their craftsmanship and quality of work have help them become a world leader in classic muscle car restoration.